BLACK RIVER, N.S. 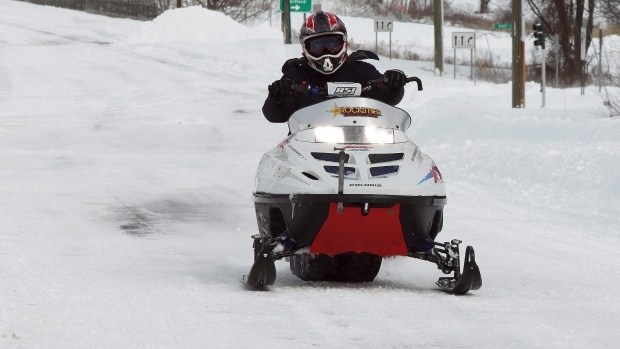 -- An RCMP dive team has recovered the body of a 26-year-old man more than five days after he went through ice while snowmobiling on a Nova Scotia lake. Police say three snowmobilers went through the ice while crossing Black River Lake on Saturday evening. They say two people were rescued, but a man from New Ross went missing. The Mounties say an underwater recovery team found the body Friday shortly before 11:30 a.m. near where the snowmobile went through the ice.